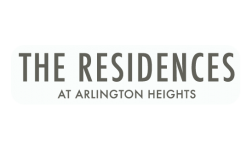 The Residences at Arlington Heights is a charming apartment community located in Arlington Heights, IL, just 35 miles north of bustling Chicago. Here, residents can choose from a variety of spacious, well-appointed floor plans. We also offer our residents unparalleled apartment amenities and we are a proud, pet friendly community. For those headed into Downtown Chicago for work, our apartments in Arlington Heights boasts the perfect locale to make your commute bearable. Residents are able to hop on the freeway in a matter of minutes due to our close proximity to I-90 and I-290. Or if you’re looking to just sit back and ride, here’s a few ways you can enjoy your commute into the city via the Metra Rail. The Metra is a commuter railroad train that operates throughout the Chicago metroplex. The train operates 241 stations on 11 different rail lines. It is the 4th busiest commuter train in the US and transports an average of 200,000 commuters throughout the work week. Residents commuting from Arlington Heights spend an average of 45 minutes traveling into the city. The Metra also offers an array of payment options. Riders may choose to purchase one-way tickets, ten-ride tickets, weekend passes or a monthly pass. For more information on tickets and pricing click here. There’s nothing worse than getting off at the wrong stop or missing a train. Not only are you frustrated, but you’ve probably just added an extra 30 minutes to your commute. Commuting via the Metra can help save some of that frustration with their commuter-friendly app - Ventra App. The app allows users to purchase tickets, track Metra trains, get alerts and more! Do yourself a favor and download this handy app before your next commute. Since you will likely be on the train for at least 45 minutes, take this time to be productive. You can use this time to get a head start on some of those emails and check voicemails. Or you can get organized and start making your to-do list before you get to the office. Commuting via the Metra is also a great time to catch up with family and friends. Use the next 45 minutes to an hour to make that call to your parents or interact with your network on social media by sharing information and engaging with them. You should also remember to save some time for you. Sit down, relax and read a book or listen to your favorite playlist. At Residences at Arlington Heights, your commute doesn’t have to be painful! 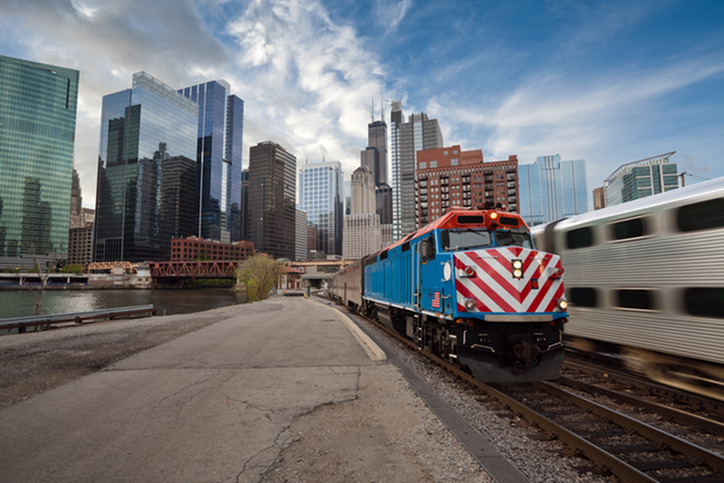 We are in the perfect location to make commuting into Chicago that much easier. For more information on our apartments for rent in Arlington Heights, IL, apply today or give us a call at (847) 305-3341.